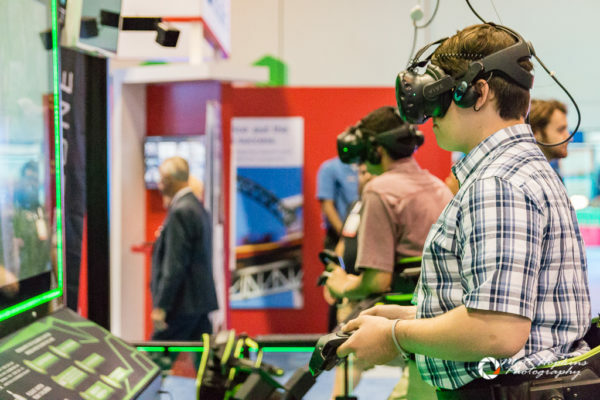 It’s the most wonderful time of the year for many in the attractions industry – the International Association of Amusement Parks and Attractions (IAAPA) Expo in Orlando will place at the Orange County Convention Center from November 12 through 16, 2018. 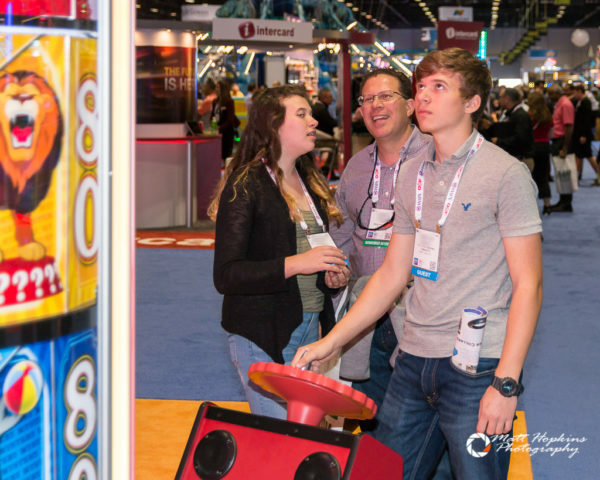 More than just trade show, the IAAPA Attractions Expo also includes educational seminars, EduTours for members at local attractions, networking events, an awards presentation, and much more. But for many, the enormous trade show is the biggest draw. The trade show fills the entire North and South halls at the convention center, and spills out in the the parking lot as well. 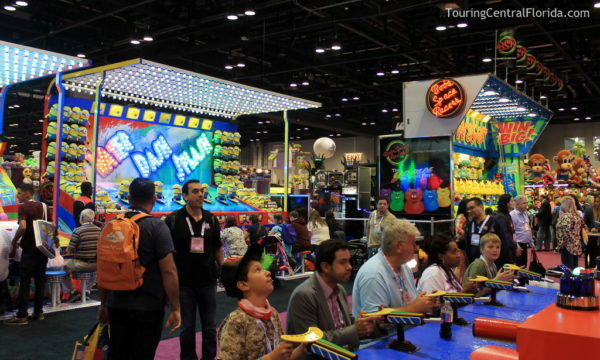 Over 1,100 exhibitors will display their products, including several full size amusement rides. There are some 10 miles of show floor aisles – meaning lots to see, and lots of walking to see it all. Below are a number of tips for first time attendees, including links for further details. Download the IAAPA Expos App. The IAAPA Expos mobile app allows you to see the exhibitor map, schedule of events, connect directly to social media, and more. Learn more or download the app from the IAAPA website. Have a plan before you arrive. 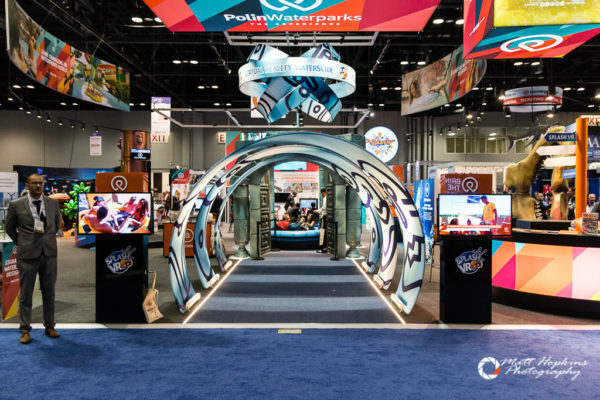 The IAAPA website has an interactive show floor map that attendees can view and even create a list of booths to visit before ever arriving at the convention center. If you’re looking for a particular product or service, this can help make sure you don’t miss any of the exhibitors who offer what you need. Try to arrive early. The show floor opens at 10 a.m. each day, but the earlier you arrive, the better parking spot you get. With literally tens of thousands of attendees visiting the expo show floor across the four days, traffic heading into the convention center can back up and parking lots can fill up quickly. Don’t miss the Kick Off Event. 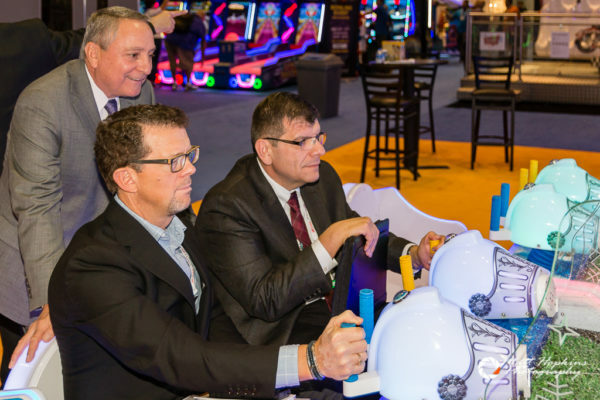 Leading up to the show floor being open, the Kick Off Event takes place Tuesday, November 13 beginning at 8:30 a.m. in the IAAPA Theater at the convention center. It’s a fun look back at the previous year and a look ahead at what’s to come across the industry, plus live entertainment and awards including the Hall of Fame induction. One day isn’t enough. To really be able to see everything on the show floor, you need more than one day. And if you plan on stopping to talk and try out multiple products, you can easily spend two or three full days. The show floor is a cacophony of sights, sounds and smells – and with the large crowds can really be a sensory overload. Making sure you have several days to see everything you want is important. Wear comfortable shoes. Perhaps the best tip for a first timer visiting the IAAPA Attractions Expo. With more than 10 miles of aisles to walk, plan on being on your feet for most of the day. It’s not uncommon to see expo attendees in business suits wearing sneakers. Bring a back-up battery or charger. Chances are you’ll want to add contacts, make notes, and stay in touch with the outside world on your phone or other mobile device. And if you took our first tip above, you’ll also be using the IAAPA Expos mobile app while walking around the show floor. Having a back up battery or a charger for your mobile device is a good idea. Have lots of business cards. Both on the show floor and at networking events, it’s a good idea to always have a business card at the ready to be able to share. 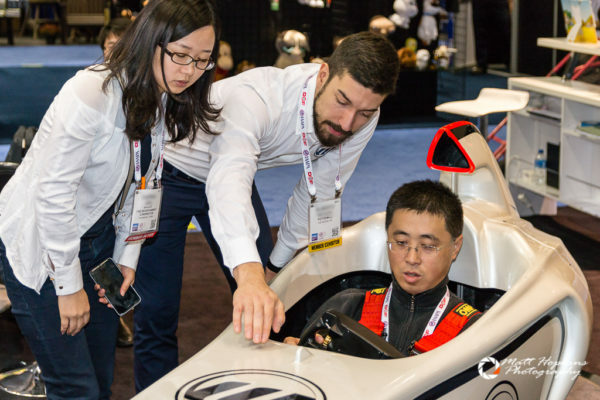 New contacts in the industry made at the expo can turn into great professional relationships in the future. Join in the conversation online using #IAE18. For the latest on theme parks, attractions and more across the region, be sure to follow Touring Central Florida on twitter @TourCentralFL, @androckb, @Emmet_TCF, @JacobTouringCe1, and give our facebook page a like.